The BBC has confirmed that it is looking into reports from viewers about 'occasional video glitches' on the BBC's HD channels via Freeview. It says the problem "appears to affect only some receivers", confirming that they "are working with manufacturers to identify the cause." The BBC says it will report back when more is known. 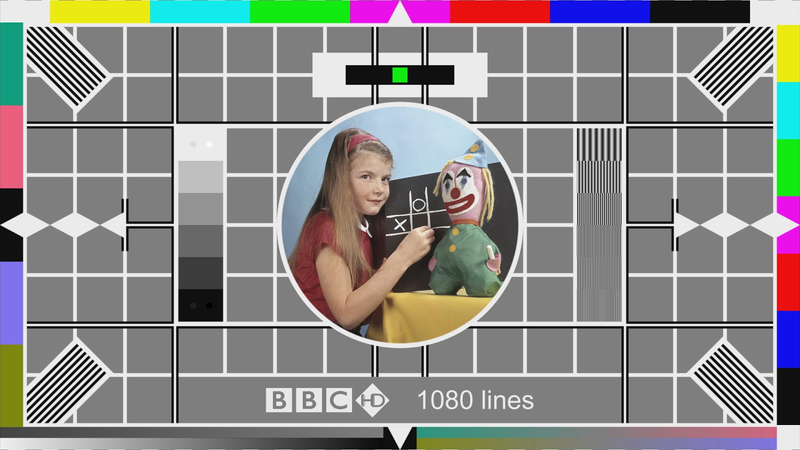 There have been sporadic reports over the past six months of viewers with problems viewing the BBC HD channels, especially those broadcast on commercial broadcast capacity (BBC Four HD, BBC News HD and CBeebies HD), despite good signal strength. a516digital has seen evidence of recent problems on BBC News HD in the Midlands using a 2013 Samsung model, where the news ticker will judder during static images, such as during the segment of The Papers when an otherwise still image of tomorrow's front pages is shown on screen or during static football results captions. Other reports come from owners of Toshiba TVs, and there have also been issues reported in recent months affecting some HD channels broadcast from the main Winter Hill transmitter in Lancashire in what appeared to be separate issue. I've seen this on my BT Youview box (only watch BBC News HD in the mornings to watch BBC Breakfast with the BBC London News opt-outs) and most noticeable during the BBC World News paper review between 5:45 till 5:55 am, I thought it was a usual problem at the BBC playout suite, never thought it could have been a STB issue, seems odd if that's the case. Not really had trouble with the channels themselves (though I don't think I've really watched the BBC since the Six Nations), but the red button on BBC HD (on a Samsung smart TV) seems to be taking longer to load than it did when it was originally launched - so long you think it's not working. As noted in this thread on Digital Spy (http://forums.digitalspy.co.uk/showthread.php?t=2024736) I noticed this some months ago on my Toshiba Freeview HD TV - it can be rather annoying. Doesn't happen on my new (2014) Sony TV. Hopefully the BBC and/or Toshiba can get it resolved. Hoping update 2770 received by our Samsung UE32H5500 the other day might be related to this, having had similar sounding symptoms in recent months. Can confirm that Samsung update 2770 (and more recently 2781) have fixed this issue, and BBC HD reception has been perfect since.